Frances Higgwe aka DJ Frizzie is a Port Harcourt born and bred female Deejay, Artiste and Producer who hails from Kalabari in Rivers State. 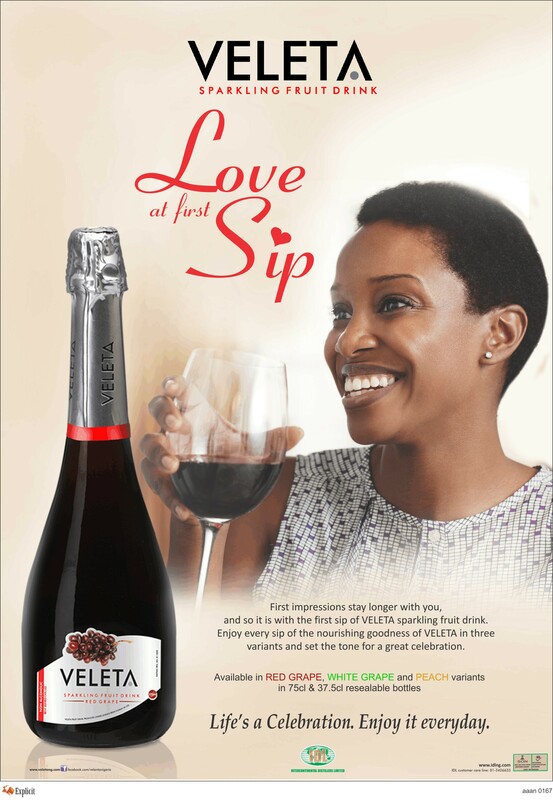 Born on the 24th of February and now residing in the city of Lagos, she is a graduate of the Department of Environmental Engineering from the University of Port Harcourt. This extra ordinary female deejay started out at the age of 16 out of curiosity to satisfy her knowledge for music and everything that concerned music, from production to singing and then also deejaying. Professionally she started working as a deejay in the University of Port Harcourt radio station, 88.5FM, in the year 2010 while also attending the university and has being deejaying for parties, events, and ceremonies. She has featured on MTVBASE Official Club Chart, SNAPTV RAPTITUDE SHOW on TVC Lagos, Kruzin with Ms.Pat on Galaxy TV Lagos, Entertainment Splash also on TVC, Artiste Zone which was aired on STV including some other channels. She also has lots of mixtapes which are available online. Her first ever recorded song as a pop artiste was a cover to Wizkid’s song “Holla at your boy”, titled “Don’t holla at me boy” which made way to her recording of a second single- My Heart|. 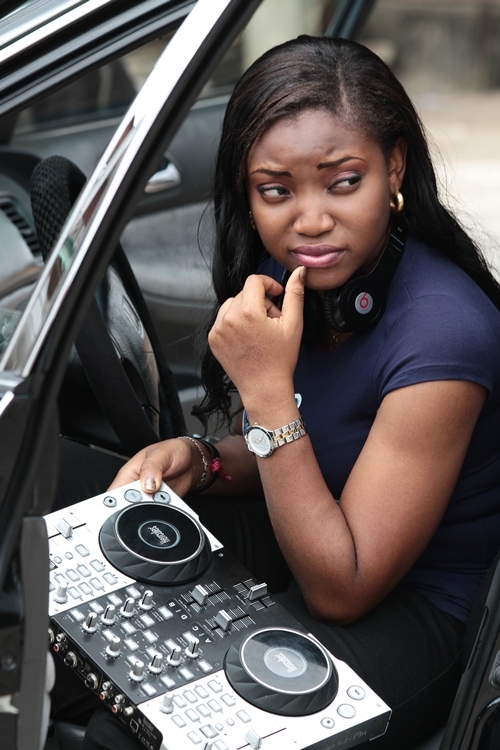 Her unique deejaying techniques which include mixing, scratching and blending of all genre of music have earned Dj Frizzie the title of Nigerian’s No.1 Female deejay. As a DJ the dancing crowd and the music (most importantly the instrumental) are her primary source of inspiration. The crowd’s reaction to her greatness is a massive boost to her as it would be to any other female DJ of her kind. The Natural Child Edition for Down Syndrome Children organized by Iyanya Foundation in Collaboration with Charity Lounge (2014). New Media Africa Symposium Gala Awards Ceremony at Eko Hotel (2014). Akure Must Laugh With Seyi Law (2014). Nigerian Prize for Literature Hosted by LNG (2014). MC SHAKARA AND THE GANG Comedy Show (2013). The Relief Ark on the Reach Kids Project (2013). Festac Light it up Carnival in conjunction with Achievas Entertainment (2013). Deji Bakare’s (Mr. Nigeria) Talent Search Grand Finale at Silverbird Galleria (2013). Lee Celebrity Monthly Party held by Lee Magazine (2013). Royhills Lagos Fashion Meniac Show (2013). Life, Arts and Fashion Project (2013). Pelgap Oil and Gas End of year Party (2013). DJ Frizzie worked with a couple of online radio stations such as Music Nest Radio (UK), 19ja Radio (US) and TRUSPOT Radio Station (with offices in US, UK and Lagos). Music production, Song writing (especially pop), Computer Hardware Maintenance and Repairs, Website and Graphics Designing, Acquiring new skills, Reading, Watching Movies.